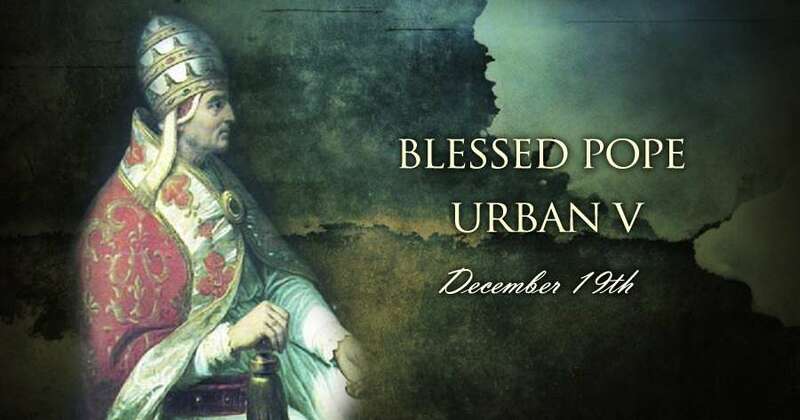 The Benedictine pope was a lover of peace, and much of his diplomacy was directed to the pacification of Italy and France. Both countries were overrun by mercenary bands known as the "Free Companies", and the pope made many efforts to secure their dispersal or departure. His excommunication was disregarded and the companies refused to join the distant King of Hungary in his battles with the Turks although the Emperor Charles IV, who came to Avignon in May, 1365, guaranteed the expenses of their journey and offered them the revenues of his kingdom of Bohemia for three years. War now broke out between Pedro the Cruel of Navarre and his brother Henry of Trastamare. Pedro was excommunicated for his cruelties and persecutions of the clergy, and Bertrand Duguesclin, the victor of Cocherel, led the companies into Navarre; yet they visited Avignon on their way and wrung blackmail from the pope. The Spanish war was quickly ended, and Urban returned to his fomer plan of employing the companies against the Turk. The Count of Savoy was to have led them to the assistance of the King of Cyprus and the Eastern Empire, but this scheme too was a failure. Urban's efforts were equally fruitless in Italy, where the whole land was overrun with bands led by such famous condottieri as the German Count of Landau and the Englishman Sir John Hawkwood. In 1365, after the failure of a scheme to unite Florence, Pisa, and the Italian communes against them, the pope commissioned Albornoz to persuade these companies to join the King of Hungary. In 1366 he solemnly excommunicated them, forbade their employment, and called on the emperor and all the powers of Christendom to unite for their extirpation. All was in vain, for though a league of Italian cities was formed in September of that year, it was disolved about fifteen months later owing to Florentine jealousy of the emperor.